1,This hot sale Rabbit Shaped shape are the solution to every different promotion, event or campaign. 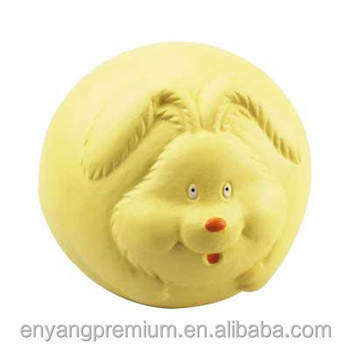 2,Brightly colored hot sale Rabbit Shaped shape to release your pressure. 4. We can design hot sale Rabbit Shaped according to your idea.